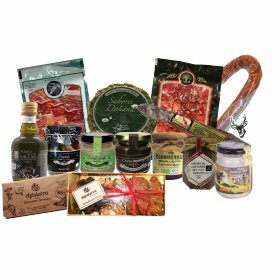 Nuestros productos son elaborados en el corazón de la Sierra de Cazorla, Segura y las Villas. 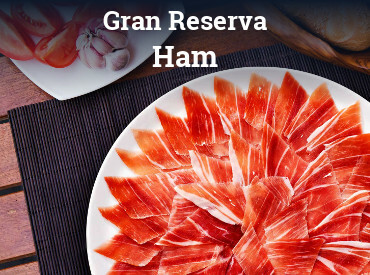 Gran Reserva Cured Ham. Naturally cured at 2000 metres of altitude in Cazorla, Segura y las Villas Natural Park, Jaén (Spain). 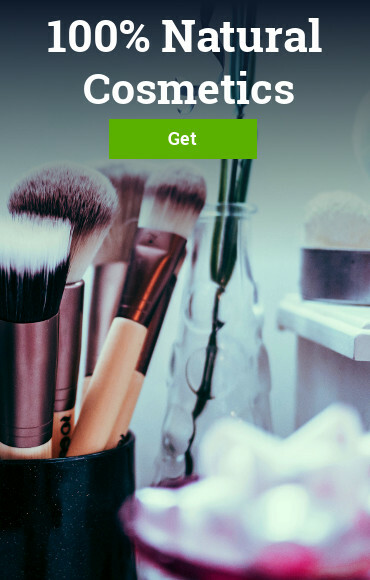 Without preservatives nor additives. Piece of approximately 7,5 Kg. Artisan Chips fried in Extra Virgin Olive Oil. 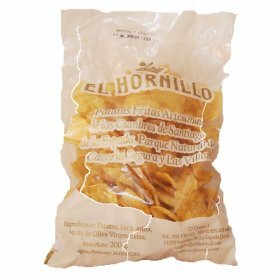 The potatoes we use are a native variety grown in Santiago de la Espada. 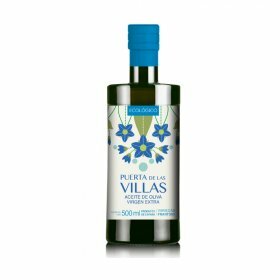 The Extra Virgin Olive Oil comes from the mountain range of Segura. 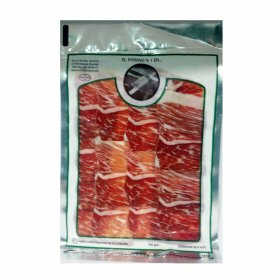 Of big size and thick cut, its texture is unique and crispy. Gourmet Product. 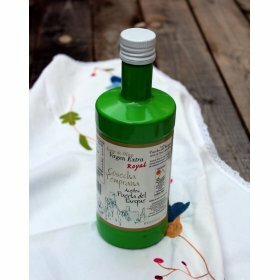 Extra virgin olive oil Early Royal Harvesting, prepared with a unique type of olive, only cultivated in the mountain range of Cazorla, Segura y las Villas, Jaén (Spain). 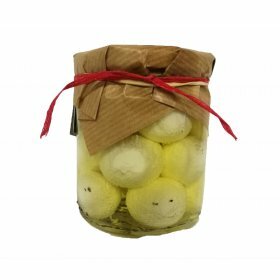 Traditional stuffed game meet from the mountain range of Jaén. Wild boar naturally cured meet. 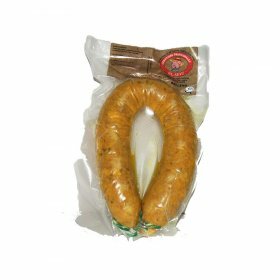 It is one of the healthiest staffed meat you can find. Rich in proteins iron and vitamins. Cold meat patés from Cazorla. 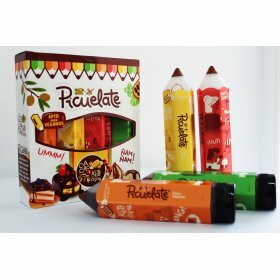 Different varieties, elaborated with top quality ingredients and ancient recipes. 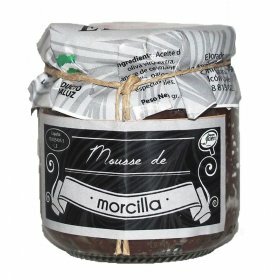 Ideal for spreading in toasts or enjoying them in many different meals together with family and friends. Traditional stuffed game meet from the mountain range of Jaén. 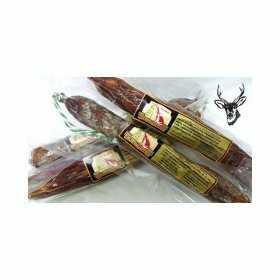 Deer naturally cured meet. 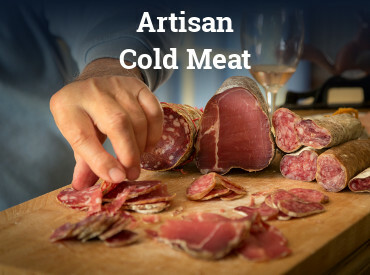 It is one of the healthiest staffed meat you can find. Rich in proteins iron and vitamins. La Sierra de Cazorla destaca por sus paisajes con gran predominio del agua, sus especies cinegéticas y botánicas. 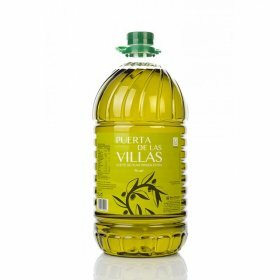 Su riqueza gastronómica se basa en los embutidos y el Aceite de Oliva Virgen Extra variedad Royal (AOVE Royal). La Sierra de Segura destaca por su interés ecológico con paisajes de gran belleza. 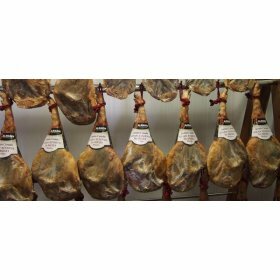 En su gastronomía destaca el cordero Segureño, una especie autóctona muy valorada por su sabor y los Aceites de Oliva Virgen Extra de alta montaña (AOVE de alta montaña).